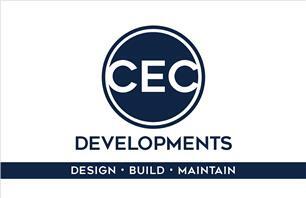 Welcome to CEC Developments, your local construction contractor. Our number one priority is the completion of work to an exceptional quality and achieving 100% customer satisfaction. We cover all aspects of construction as well as project management, with many years of experience we will ensure that your home is turned into a showroom. We are so confident of the quality of our work that it is guaranteed for 12 months as standard and an optional 5 year guarantee upon request.